Singapore’s Pacific Radiance has set up a JV with Dubai-based Allianz Marine as it looks for new avenues to increase utilisation of its vessels. 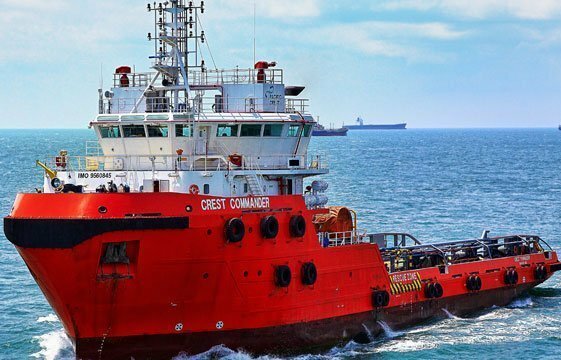 The jv will be known as Allianz Radiance, and Pacific Radiance subsidiary Crest Offshore Marine will have a 51% stake while Allianz Offshore Middle East will have a 49% stake. Since the offshore downturn began, Pacific Radiance has been busy setting up joint ventures in Mexico, China and Malaysia.